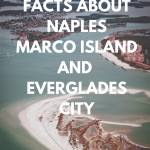 One of the largest areas of wetlands in the US is the Everglades, so it makes sense that the best way to explore its natural attractions is by airboat. The Totch Brown family have been providing tours of their own backyard in Everglades City for three generations. 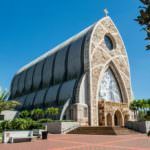 Based south of US41, better known as the Tamiami Trail, Everglades Island Airboat Tours is owned and operated by Totch’s daughter Lorna and her husband; Totch’s grandson Eddie Rewis and wife Kate; and Totch’s granddaughter Martha and her husband Craig. Their grandfather, Totch Brown, was born on Chokoloskee Island in 1920 where his great-grandfather had settled earlier. Totch’s memoirs “Totch: A Life in the Everglades” delighted many with his tales of living in Florida’s last frontier. These generations of Florida residents know exactly what it is like to live in the Everglades – they have been doing it for generations. 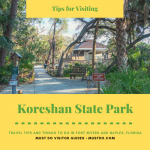 Who better to take you on a guided tour to see where alligators bask in the sun, dolphins play with their young, snakes slither through the mangroves and manatees can be seen grazing on sea grass? 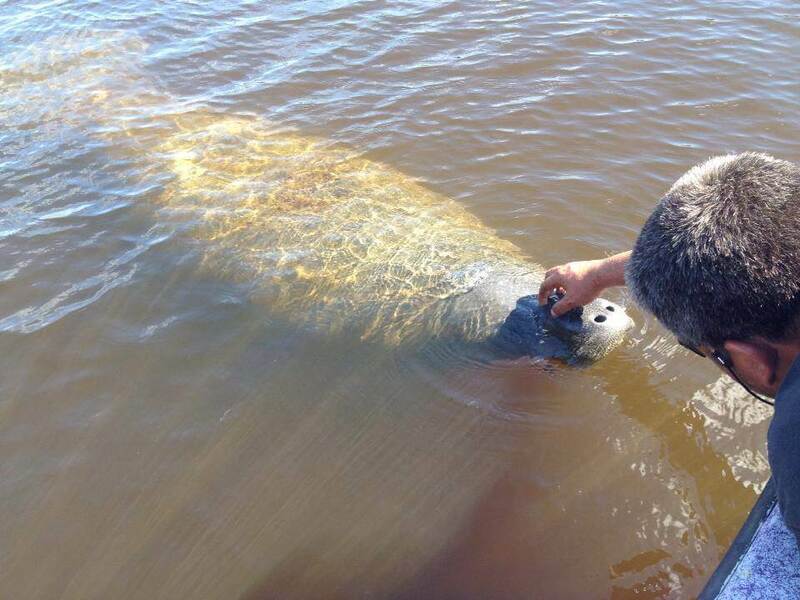 Any airboat ride is only as good as its guide and the Totch family are experienced at spotting telltale signs of wildlife from their years of hunting, fishing and camping. They can point out well-camouflaged alligators and identify birds flying high above or wading along the shoreline in search of food. Head out on an exciting airboat ride that combines the exhilarating experience of an airboat speeding through the channels of the Everglades yet able to spin through 180 degrees to go back and investigate a mischievous raccoon or an alligator nesting site. Learn about the mangrove creeks and why they are known as “walking trees” and visit uninhabited bays deep in the Everglades to see an amazing array of birds, alligators and wildlife. 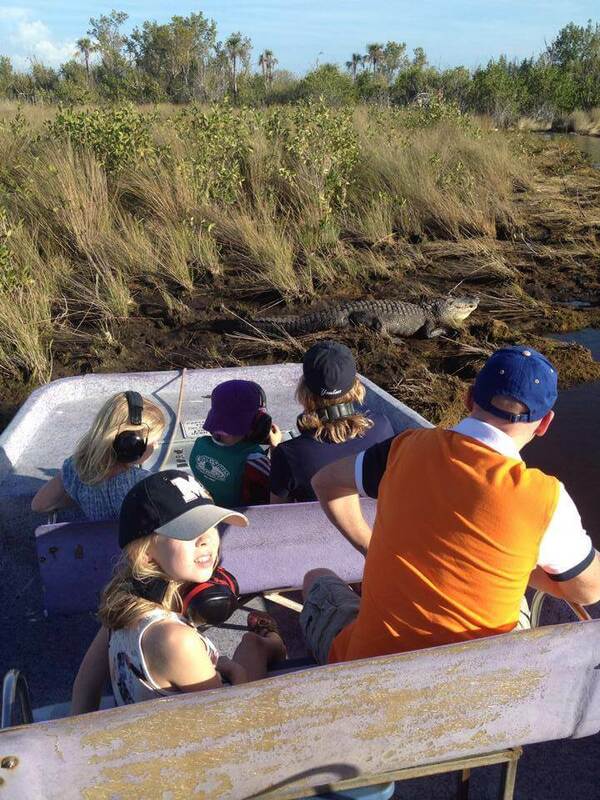 The powerful airboats seat just 6 passengers for an intimate tour with an experienced local guide. 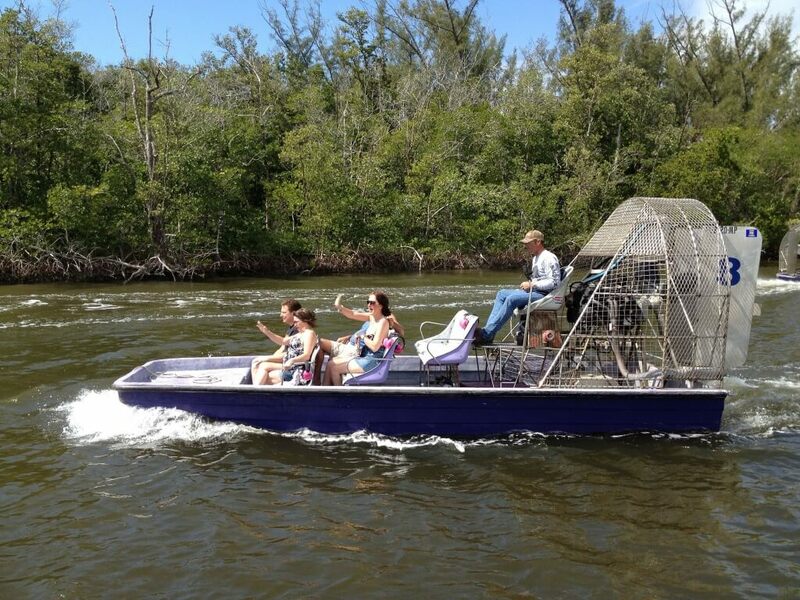 Trips last form 30 minutes to 90 minutes and the time will fly even faster than the airboats themselves! 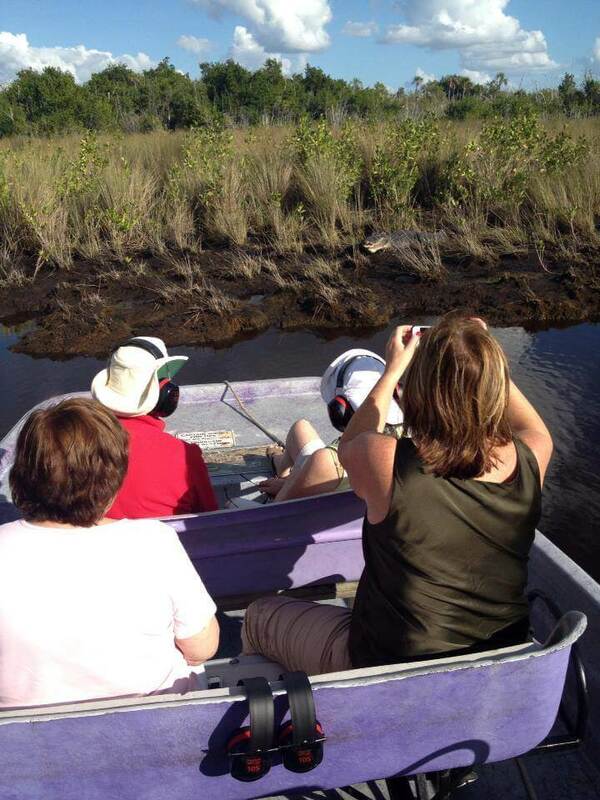 Totch’s Island Tours offer a truly unique opportunity to see what life is like in the Everglades. 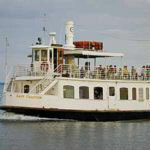 The trip includes a thrilling airboat ride in open water to the island destination. 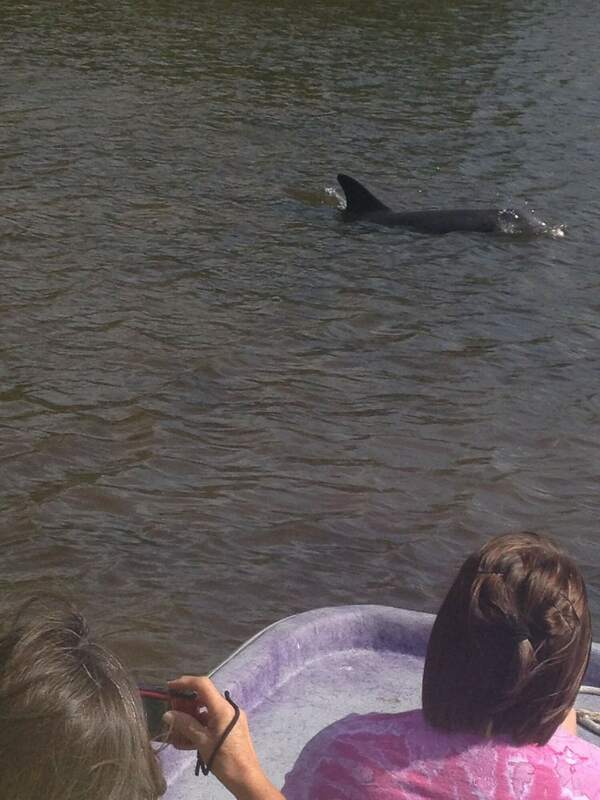 Look out for dolphins that love to play in the airboat’s wake. On arrival, visit Totch’s Island and step back in time to see what it was like to live in the Everglades in times past. See a real Indian “chickee” house built by Totch Brown himself, which is now a historic site. 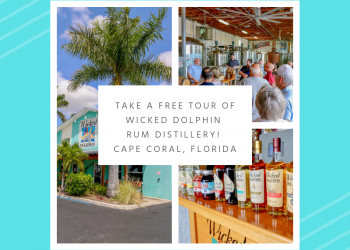 This once-in-a-lifetime adventure includes learning about the history and ecology of the Everglades in the company of an experienced local guide. 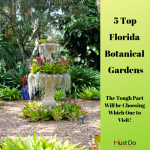 Of course there are plenty of opportunities to spot other local residents including gators, birds, turtles and raccoons. 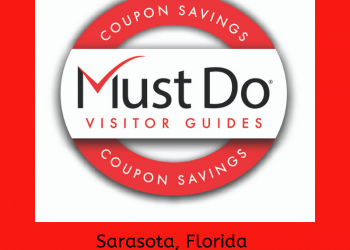 Save on your airboat tour with a coupon from Must Do Visitor Guides!